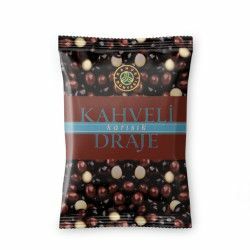 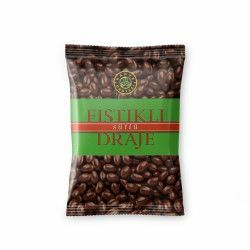 We offer you the most delicious assorted dragee in Turkey. 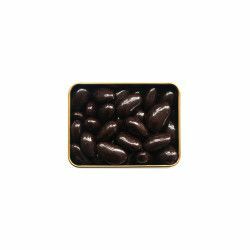 The mix of dragee contains sour cherry dragee, orange dragee, lemon dragee, chocolate dragee, and pistachio dragee. 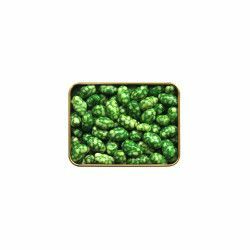 We produce assorted dragee daily. 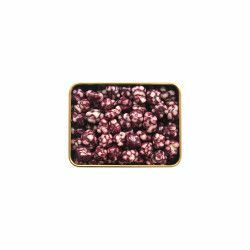 The assorted dragee is comletely natural and does not contain any kind of additive substances. 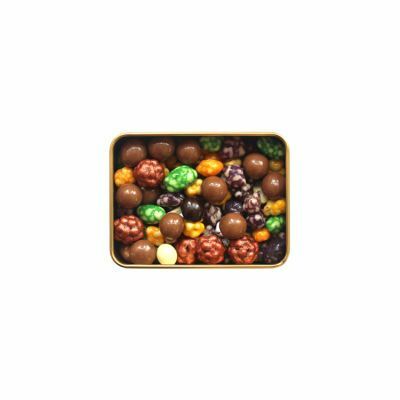 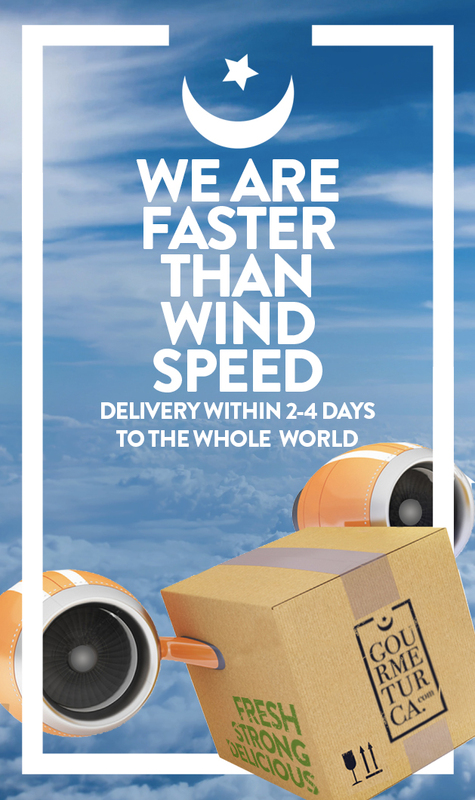 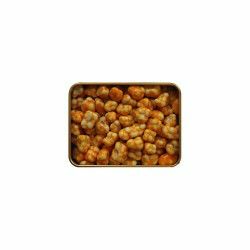 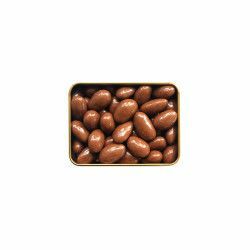 We pack assorted dragee in a metal box and then vacuum it for shipping. 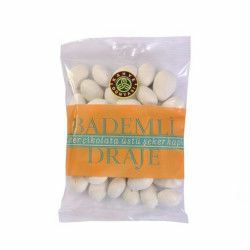 The shelf life of assorted dragee is three months as long as you keep it in a cool and dry place.